IMT d.o.o. 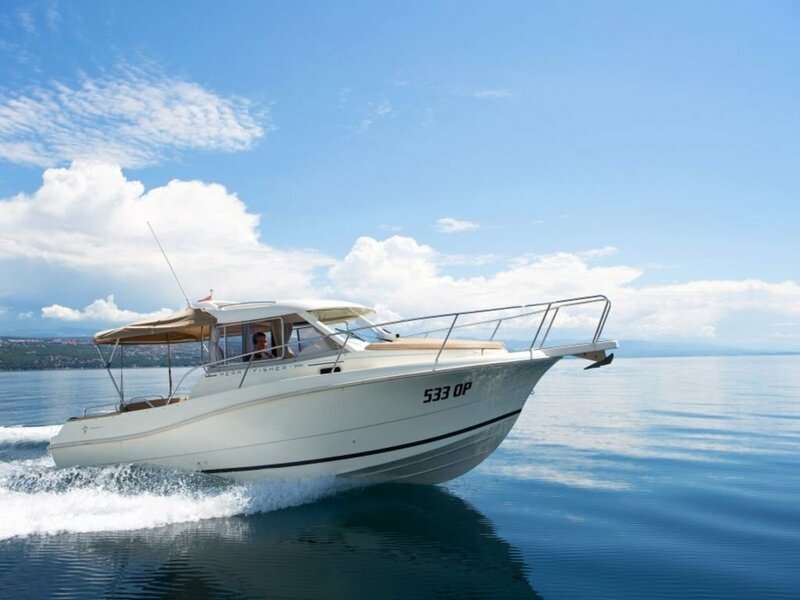 is a boat charter company in Opatija, Croatia. Here you can rent a boat for daily (or more day) trips from 5,60m to 8,00m with or withouth skipper. Opatija is excellent starting point for discovering beauty of Norther Adriatic islands. Brilliant day out on the Jadeda. The crew were so friendly and generous with their time, food and drink. This was the best trip we did all week. I very strongly recommend this trip for a fun day out. Get quick answers from Rent-a-Boat Opatija staff and past visitors.